Rodgers & Hammerstein Celebrates Irving Berlin This Summer in NYC! This summer in New York City, Rodgers & Hammerstein will celebrate a special summer of Irving Berlin events to explore the iconic American songwriter. Different elements of Berlin’s legacy will be examined at three events featuring music and talks that will explore and shed light on the iconic American songwriter behind “God Bless America,” “White Christmas,” “Blue Skies,” “There’s No Business Like Show Business” and countless others. 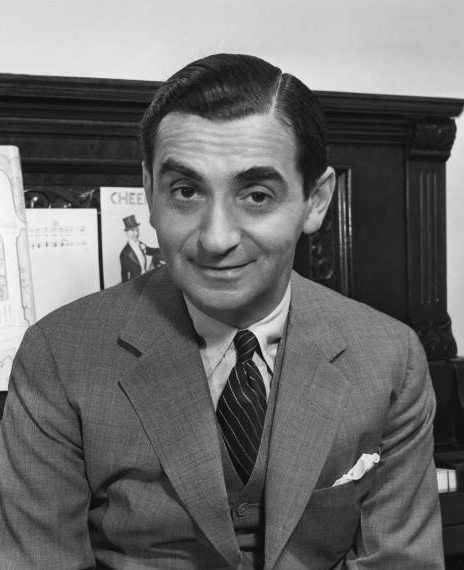 R&H President Ted Chapin comments, "We are thrilled to celebrate so many aspects of the life and career of the legendary composer Irving Berlin with some of New York’s most prestigious museums. These events were inspired by the extraordinary exhibit on the Red Star Line currently at Ellis Island, and will dive into Berlin’s immigrant experiences. You can’t celebrate Irving Berlin without songs, so there will be songs performed at all the events, both known and unknown. We’ll also preview the upcoming Broadway production of “Holiday Inn.” Berlin’s life embodied the American Dream in so many ways, and it all started with his life as an immigrant. 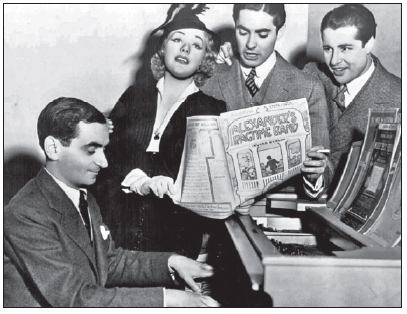 Event Description: Composer and musician Irving Berlin was born in 1888 in Belarus, the son of a synagogue cantor. With his family, he fled to New York’s Lower East Side to escape the anti-semitic pogroms. Ted Chapin, President and Chief Creative Officer of Rodgers & Hammerstein, and Red Star Line historian Bram Beelaert explore Berlin’s early life and work. Cast members from HOLIDAY INN, The New Irving Berlin Musical opening on Broadway this fall, present Berlin’s vaudeville and Yiddish songs influenced by his experience growing up on the Lower East Side. Reception to follow. *Use Promo Code: BERLIN1 for $5 off your ticket! 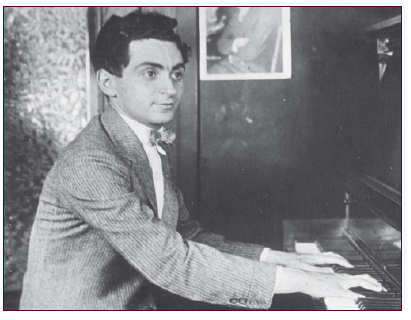 Event Description: Join us for an evening of song and talk about Irving Berlin’s long and glittering New York career, spanning from the 1920s through the 1960s. From humble beginnings, Berlin rose to become synonymous with “American music," the composer and lyricist of hundreds of hits including “God Bless America,” “Blue Skies,” “Puttin’ on the Ritz,” and “White Christmas.” With Ted Chapin, President and Chief Creative Officer of Rodgers & Hammerstein, and members of the cast of HOLIDAY INN, The New Irving Berlin Musical performing select Berlin hits. Event Description: Explore the transition from film to stage of HOLIDAY INN, the 1942 Academy Award-winning movie with songs by Irving Berlin that is making its Broadway debut this fall. 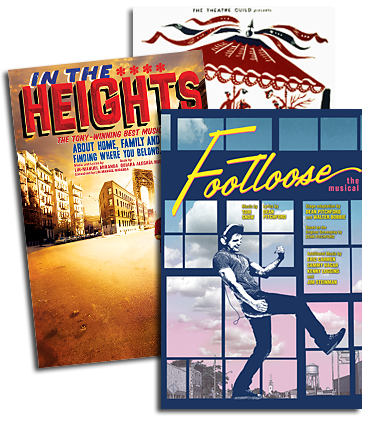 This joyous musical features thrilling dance numbers, laugh-out-loud comedy, and a parade of hit songs, including “Blue Skies,” “Easter Parade,” “Cheek to Cheek,” “Shaking The Blues Away,” and more. Cast members from HOLIDAY INN, The New Irving Berlin Musical will present a sneak preview of several songs from the show. All three Irving Berlin events will lead up to the Broadway debut of the new musical adaptation of Holiday Inn at Roundabout Theatre Company's Studio 54, beginning previews on September 1st. 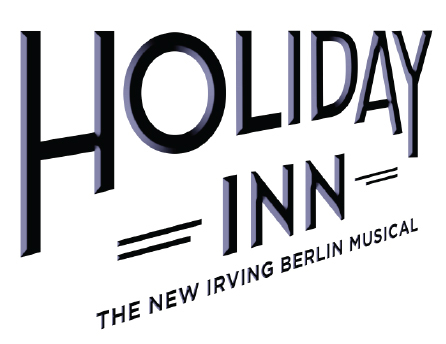 For tickets and more information regarding HOLIDAY INN, The New Irving Berlin Musical, click HERE!